“Y’all ready Coachella?,” she asked the crowd as she opened her set, becoming the first woman of color to headline the music festival in Indio, California. Excited fans had a new nickname for this year’s festival: Beychella. Other headliners included the Weeknd and Eminem. 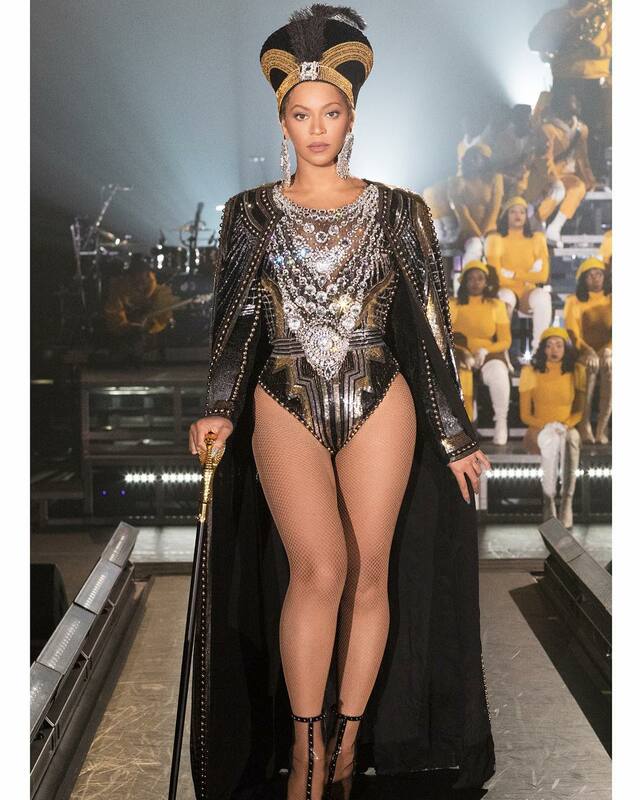 American superstar R&B/Pop diva, Beyonce Knowles-Carter, featured the quotes of award-winning Nigerian author, Chimamanda Adichie, at the ongoing Coachella Concert on Sunday morning. 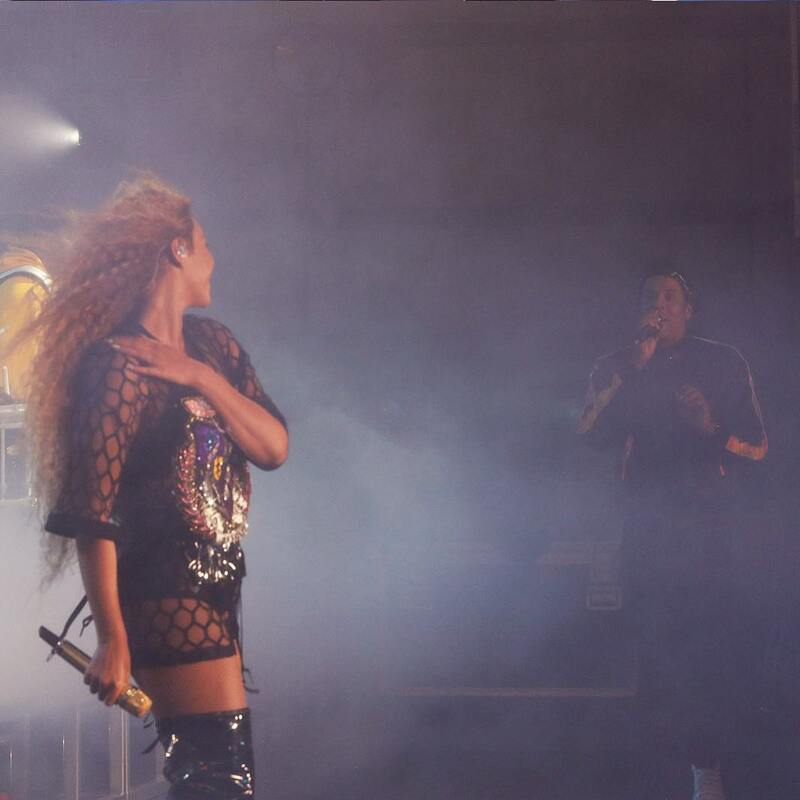 Also Read: Beyonce, Jay Z, Blue Ivy, Rumi & Sir Carter Step Out for the First Time| Photos! The Coachella Valley Music and Arts Festival is an annual show held in California, United States. It is one of the largest, most famous, and most profitable music festivals in the U.S. and all over the world. Although it has been three years since the singer released her self-titled 2013 album, which included the track Flawless” with its sample of Adichie’s TED Talk ‘We Should All Be Feminists’, Nigeria’s haven’t ceased talking about it. This time around, her rendition of Adichie’s talks at Coachella concert was seamless and captivating. The singer spoke and sang along as Adichie’s voice echoed across all the corners of the Empire Polo Club in Indio, California, venue of the concert. 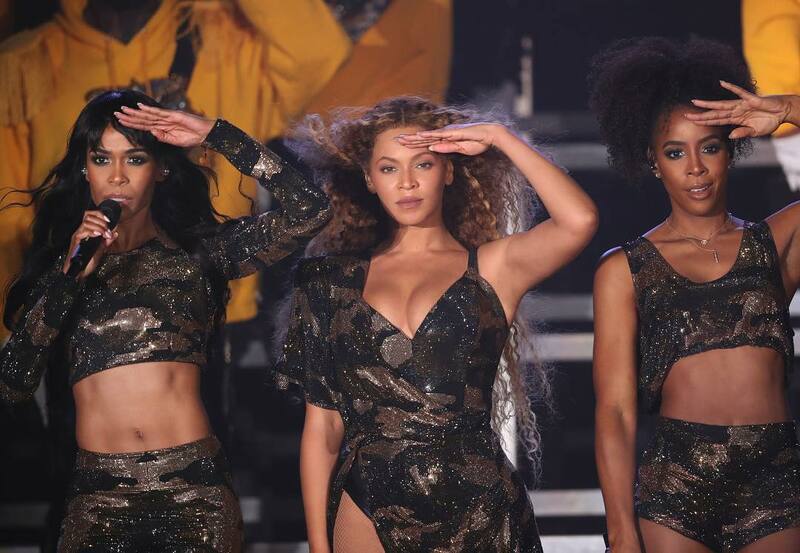 Beyoncé and her band also took the performance a notch higher when they paid homage to late Afrobeat legend Fela Kuti.